At Talavera a British army under Sir Arthur Wellesley (later the Duke of Wellington) tried to link up with a Spanish army under General Cuesta to ambush a French corps under Marshal Victor. But things went wrong and the British had to fight their way to safety. 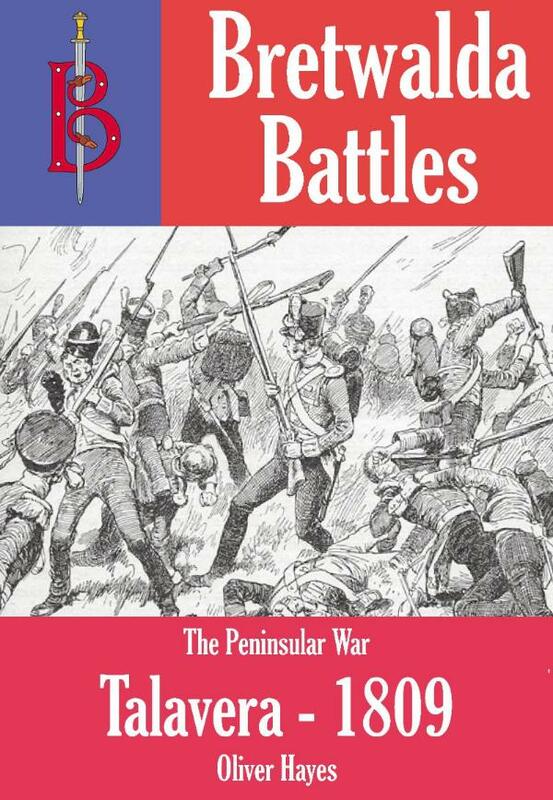 The book outlines the Peninsular War up to the start of the Talavera Campaign. It then analyses the careers of the commanders and explains the tactics and weapons of the time together with any differences between the practices of the armies involved in the battle. The book then describes the action in detail before moving on to outline events after the battle.